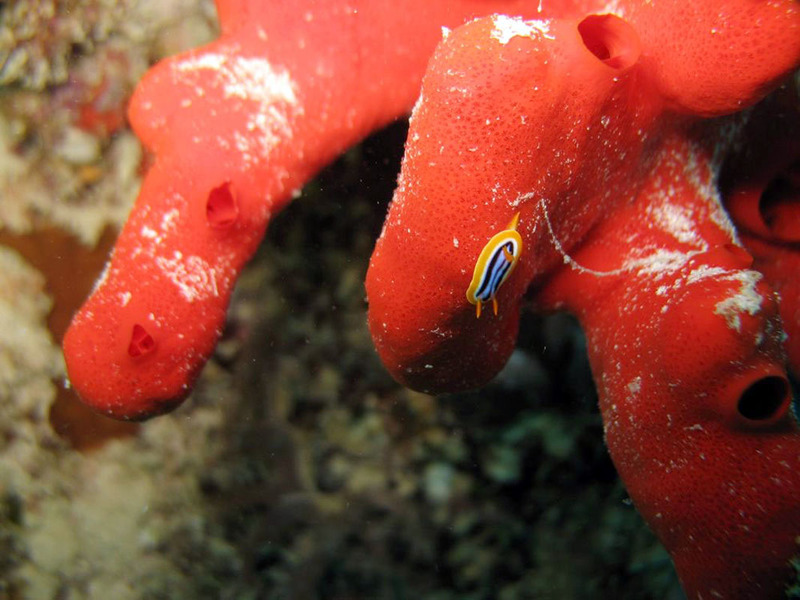 ﻿Logistics: We follow a triple approach for the Sponge Barcoding Project. 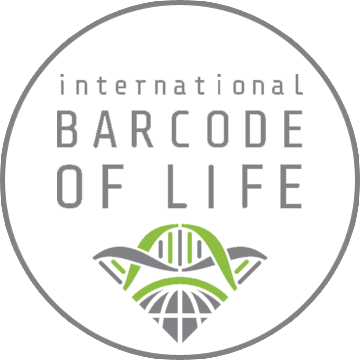 We aim to obtain a barcode-backbone on appropriately identified specimens and curated type material. 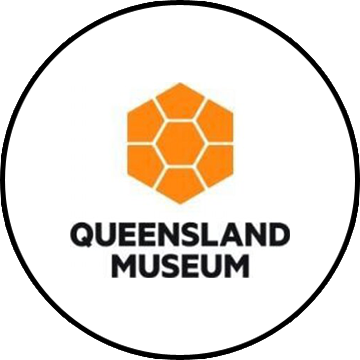 Samples have been obtained from associated partners, for example the Queensland Museum in Brisbane/Australia (Prof. John Hooper, Dr. Merrick Ekins, Dr. Kathryn Hall, > 34,000 specimens ), the (former) Zoological Museum in Amsterdam/Netherlands (Dr. Rob van Soest) and other SBP partners. 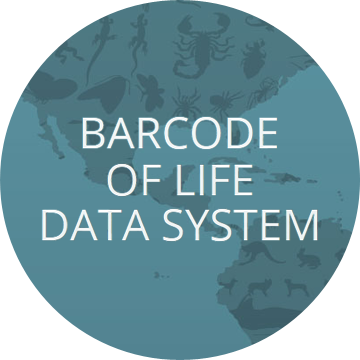 Several regional and taxonomical barcoding campaigns are held for understanding regional biodiversity and the performance of the barcoding primers. 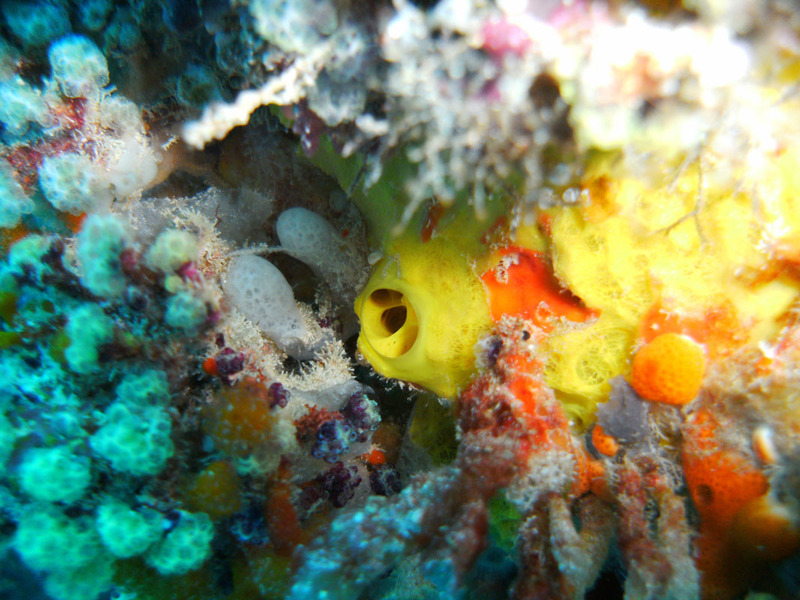 New (Next-Generation-Sequencing) methods for sponge species identification are developed in the course of the German Research Foundation Priority Program No1991: TaxonOMICS. DNA extraction: For DNA extraction a medium throughput DNA extraction pipeline has been developed by Vargas et al. 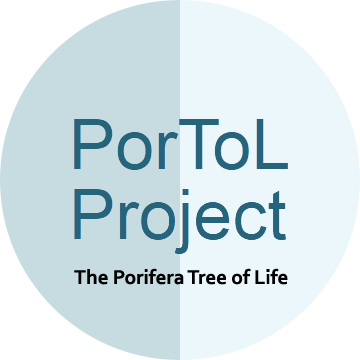 [1, pdf], which results in comparatively cost efficient extractions and is advised particularly for relatively fresh collections. 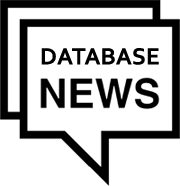 Barcoding Marker: It has been shown, for example, that frequently co-occuring, congeneric species are difficult to amplify or separate with the standard COI barcoding fragment . While, a more variable downstream fragment appears to bear considerable higher resolution  suitable for population studies , we focus on the 28S C-Region. 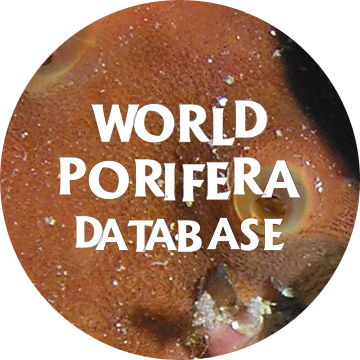 This region is universally suitable for all sponge classes (including calcareous sponges) and provides a higher resolution and easier amplification with the current barcoding primers [6,7]. ﻿Sequencing: Initial assessments of DNA quality from these collections indicate they are of an adequate standard. DNA sequencing will be carried out either by individual SBP partners (all of whom have significant prior expertise in the field and appropriate capacities), or at the DNA sequencing facility of the coordinating institution. 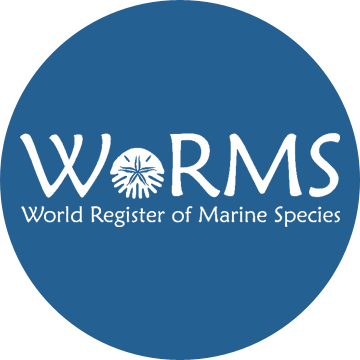 Sequences and associated data (voucher and taxonomic information) will be made publicly available in the Sponge Barcoding Database.